Instagram is a great way to connect to customers while marketing your business. Hashtags can help you attract new followers and hopefully new customers. The primarily uses photography to show what your business is about and highlight your latest events. Here are five tips to help you use Instagram effectively as a business tool. 1. 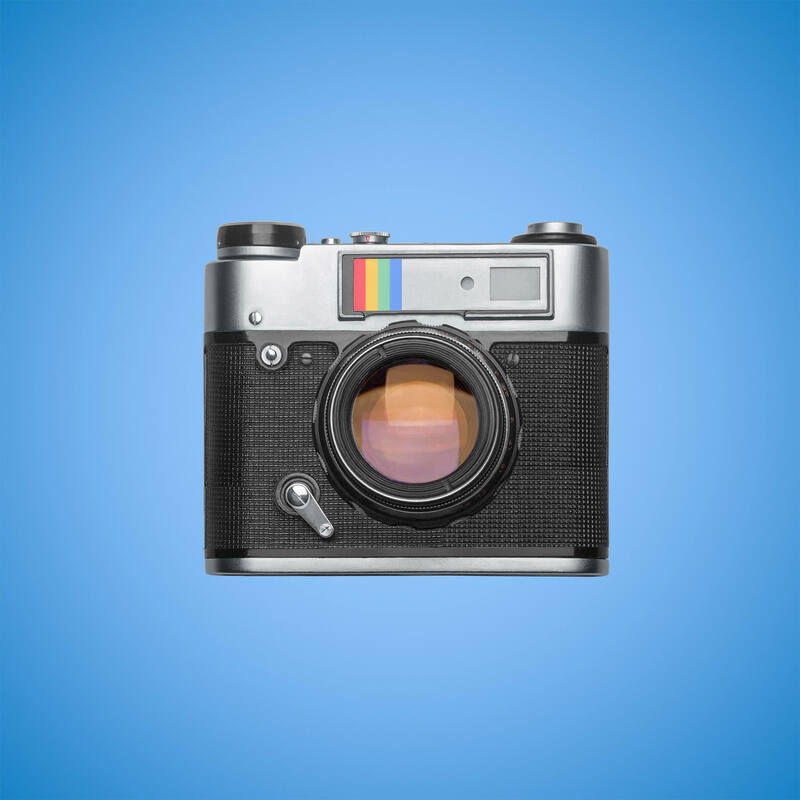 Photo quality: Since Instagram is built around sharing photos, you’ll want to make sure you’re using quality photography. You don’t have to be a professional, but you want your posts to capture the attention of viewers. A great feature of Instagram is its handy set photo editing tools. They can make your pictures pop and help draw people in. 2. Follow back: When you’re starting to get, followers it’s good to follow them back. This shows you’ve noticed them and that you’re interested in what they have to post, too. Following back helps create a personal connection, which is something consumers are expecting more and more from the businesses they offer loyalty to. 3. Use popular hashtags: Hashtags are what Instagram uses to categorize photos. Users can search hashtags to see images. By using popular hashtags, you up the chances of people seeing your photo. 4. Connect: You can put links on your other social media accounts to bring followers to your Instagram. Connecting your current customers to your social media accounts is a great way to keep them updated on events and to stay in the forefront of their minds. 5. Contests: You can use Instagram to post contests and offer a prize once you reach a certain number of followers. Contests are fun and can get your followers involved in your business and your advertising efforts. It can also be extremely effective to create adrawing for a giveaway and ask users to share or follow your Instagram account in order to be entered.